Google Chrome receives an update on a regular basis but when it updates it doesn't remove the Old_Chrome.exe files therefore these files build up over time and each old version can take upto 80MB to 100MB of space which is quite a lot of space when you think about it and can be utilized in other ways. Removing these outdated chrome files is safe and easy to do, in fact there are a couple of way to do it. 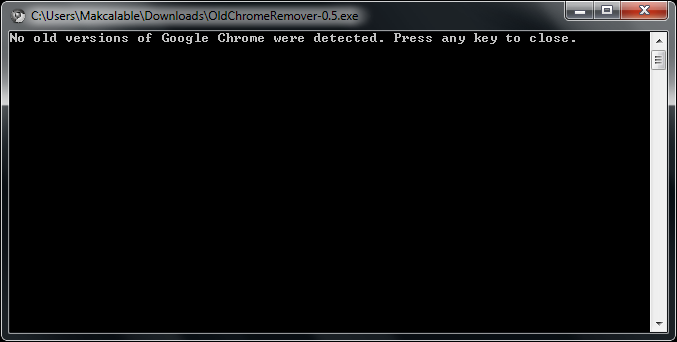 1st option is to remove the Old_Chrome.exe files manually. 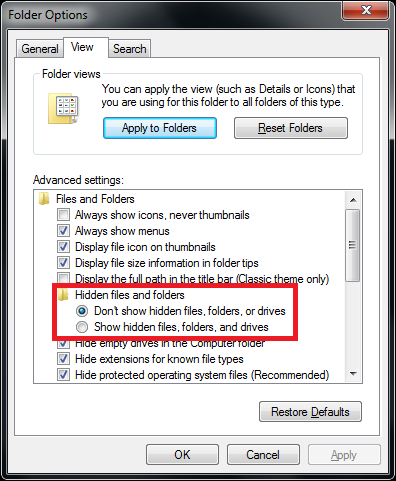 So, firstly you need to show all hidden files and folders and to do this go to Windows Explorer > Tools > Folder Options > View Tab and then locate 'Show hidden files, folders and drives' and select it then Hit Apply. Now unfortunately I have already removed the Old.Chrome.exe file so you won't see it in my image above, but all you look for is just that 'Old_Chrome.exe' then simply delete it. When you run OldChromeRemover Run as Administrator, you do not need to install this small application as it is portable based. You will see as I mentioned before I had already removed my Old_Chrome.exe files so it won't show up here either. 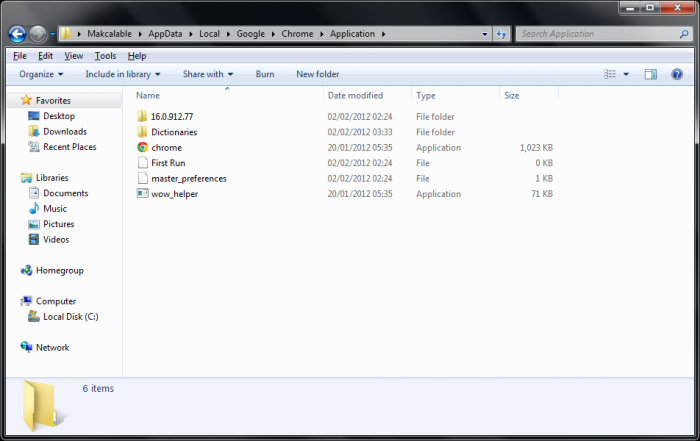 But if you have Old_Chrome.exe files it will show you the full path and of how many outdated files that you have. You then type in Y and Hit Enter to Remove them completely and safely. 100% tested in both methods.